You can have the love you want...but first you have to do your homework. Millions of viewers have tuned in for each episode of VH1 Tough Love, the hit show that takes a group of single women and puts them through a rigorous relationship boot camp where they must follow host Steve Ward’s dating rules. Now, for the first time, master matchmaker Steve Ward and his mother, JoAnn, share all of their straightforward, no-nonsense dating and relationship lessons in this handy guide to love. Just as they dish out their tough love on the show, the authors explain how to flirt with a purpose, set up a date, turn a spark into a lasting connection, manage relationship fears, bounce back from rejection, and much more. Whether you're trying to find Mr. Right or want to keep him around now that you've snagged him, the innovative (and brutally honest) advice will help you break bad habits, take a fresh approach to dating, and transform your love life. 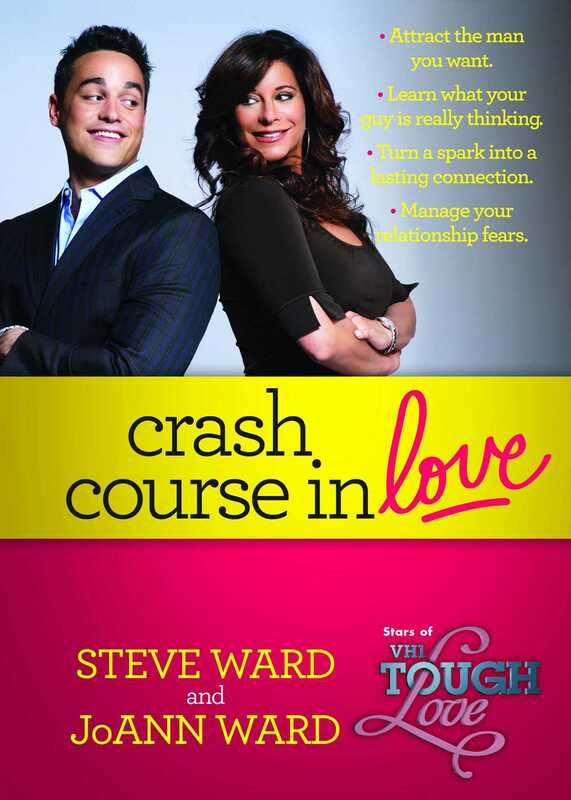 Steve Ward is the host of the hit VH1 reality show Tough Love and CEO of Master Matchmakers, an exclusive matchmaking service founded by his mother, JoAnn. JoAnn Ward, a happily married mother of three adult children, is the founder and president of Master Matchmakers, which has been successfully connecting single men and women for more than twenty years. She is a frequent guest star on VH1's Tough Love.